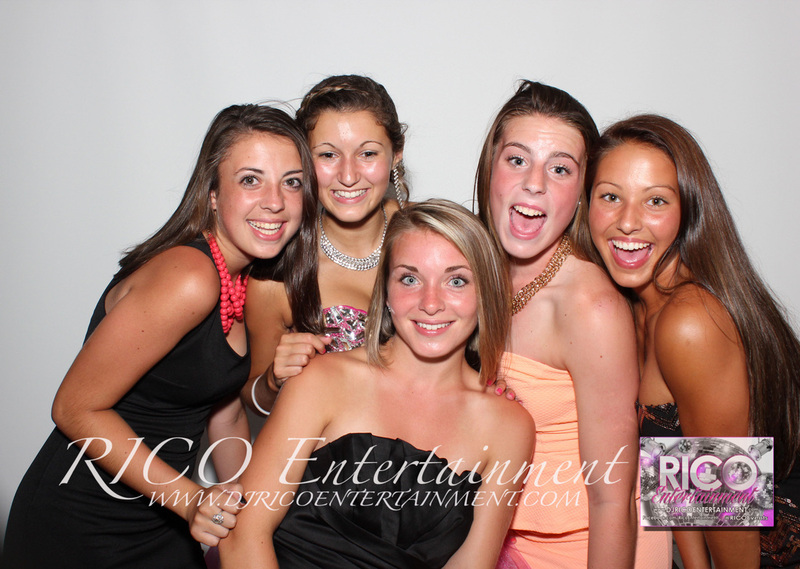 The Photobooth gallery for Brianna's Sweet 16 Event is now available. Thanks to all of the family and friends that made her celebration so much fun!!! Please like our Facebook fan page and download FREE pictures, click here to launch then click "Like"
Click here for the entire gallery.